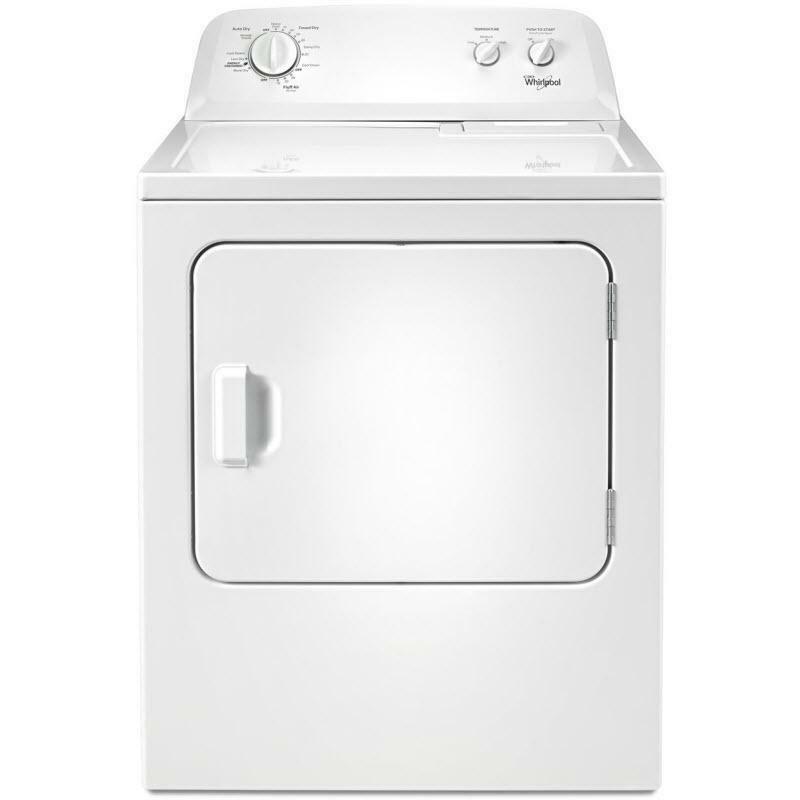 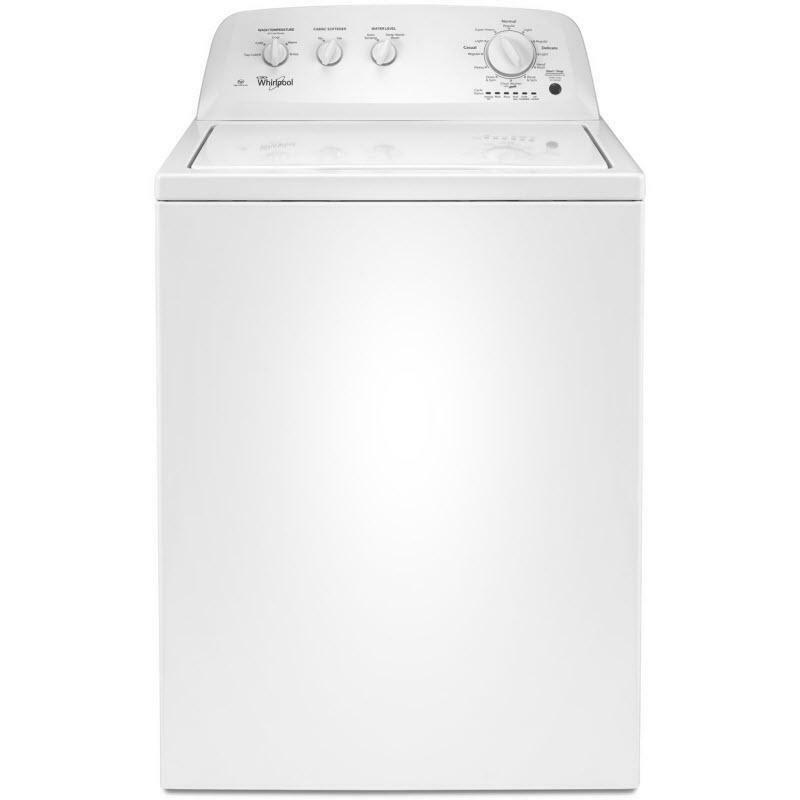 Whirlpool® laundry pair, including a large capacity top load washer featuring deep water wash option that fills the white porcelain tub wash basket with more water to help break down loose soils. 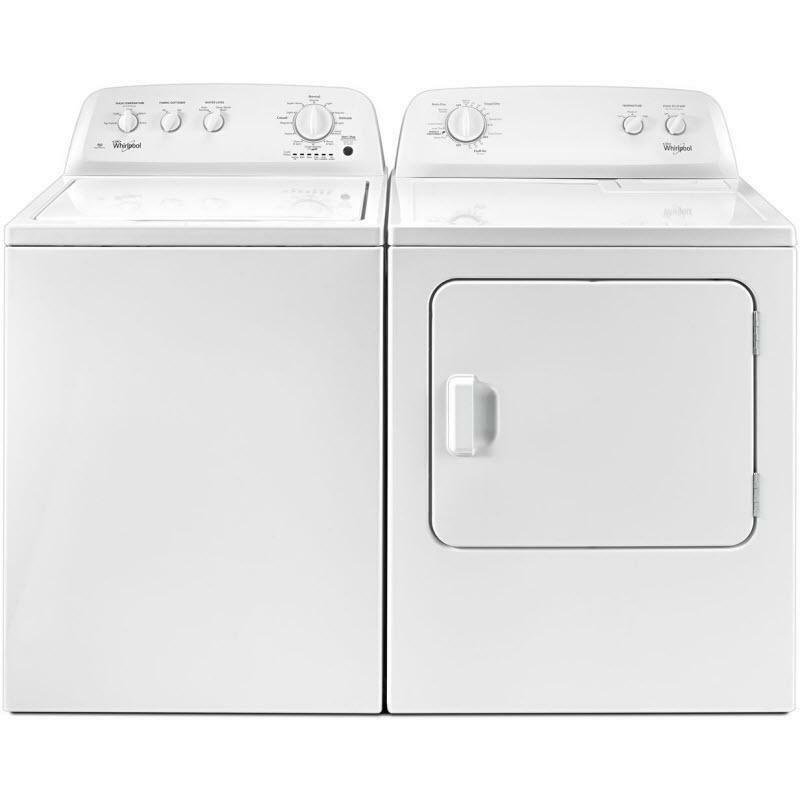 Paired with a 7.0 cu. 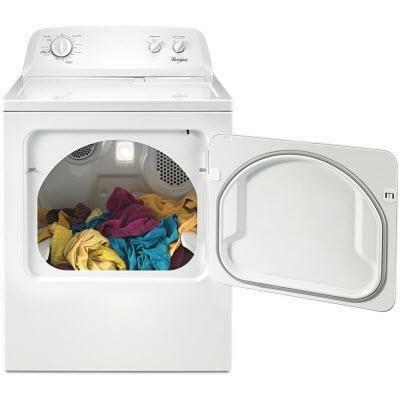 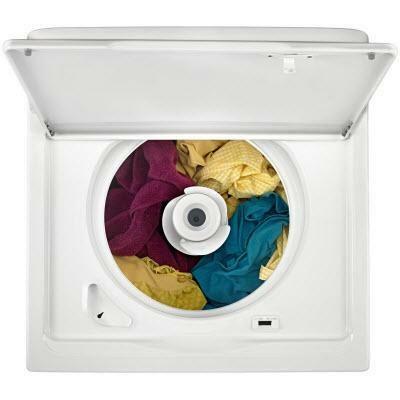 ft. electric dryer that features the Wrinkle Shield™ option and the AutoDry™ drying system.